Priced to Sell! Newly renovated throughout! 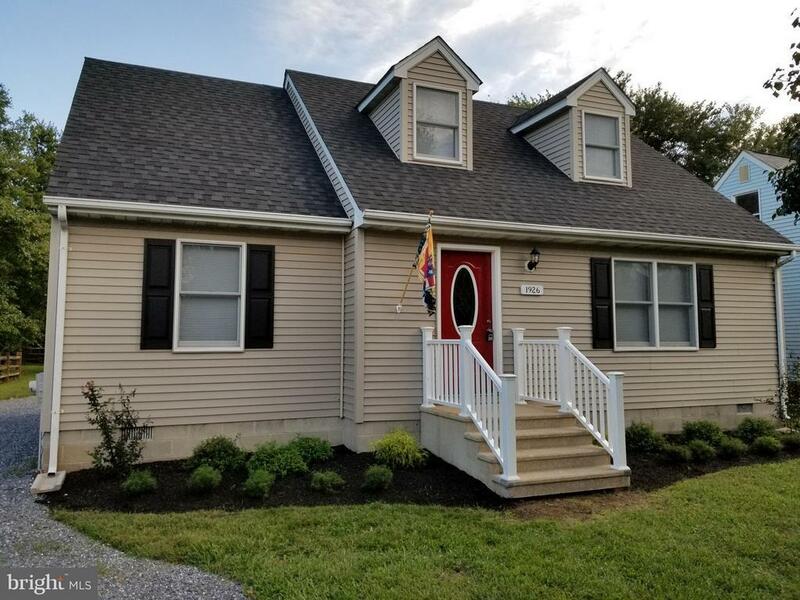 New heat pump, roof, kitchen & baths, granite counters, appliances, plumbing & light fixtures, all new ceiling fans, new solid oak hardwood floors on main level, new carpet upstairs. Open floor plan on main level. Shows well, nice back yard with concrete patio, detached garage. Convenient to Bay Bridge, Kent island shopping and local attractions.